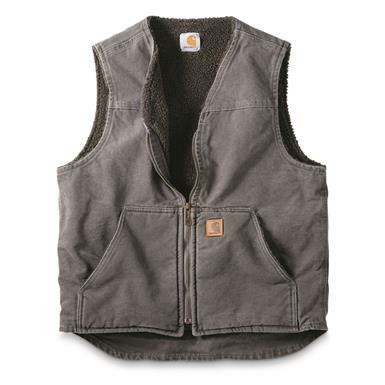 Non-Member $79.99 - $94.99 Buyer's Club Pricing Applied at Checkout! 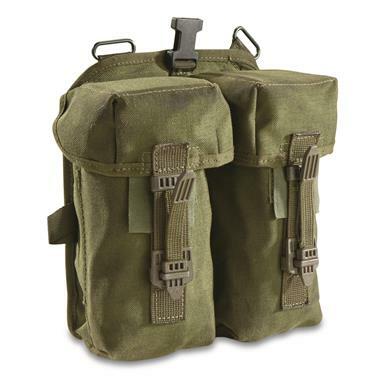 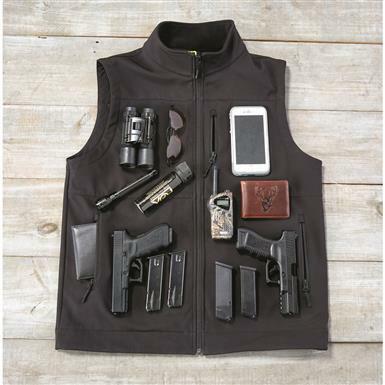 The concealed carrier's best friend! 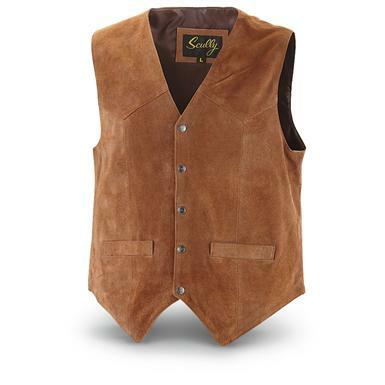 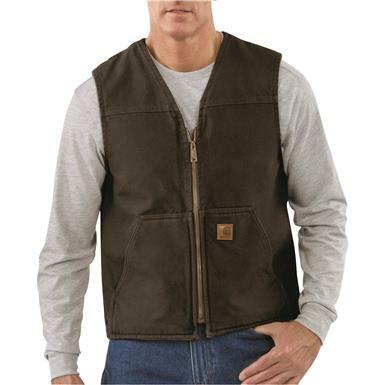 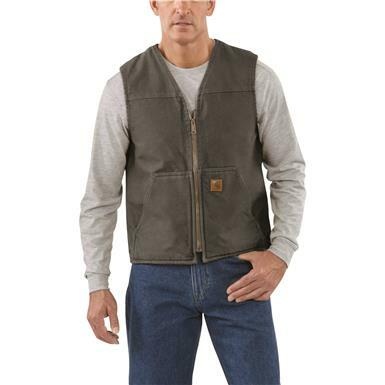 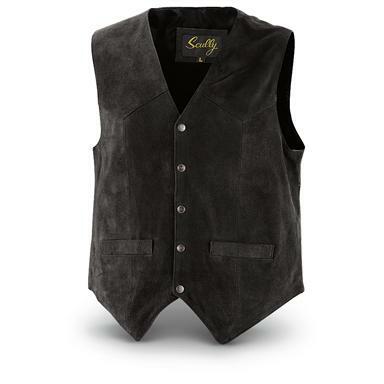 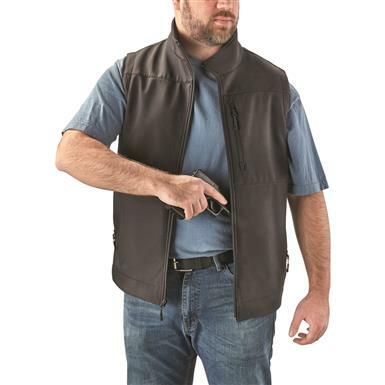 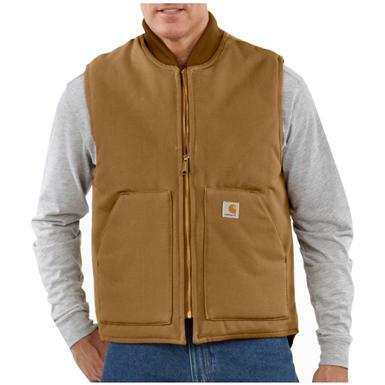 Genuine leather vest adds authentic Western flair. 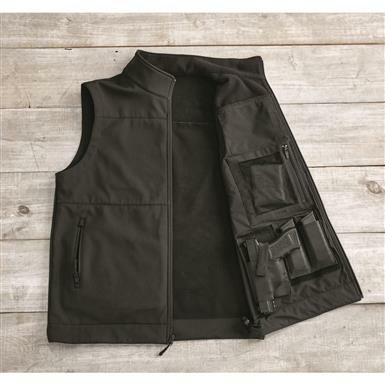 Versatile concealed carry options in a sleek and stylish package. 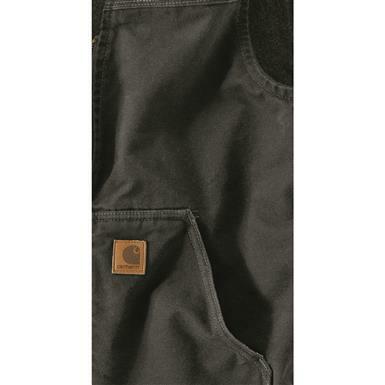 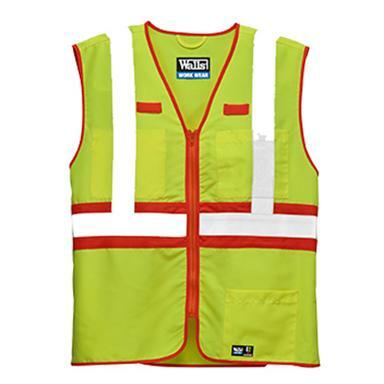 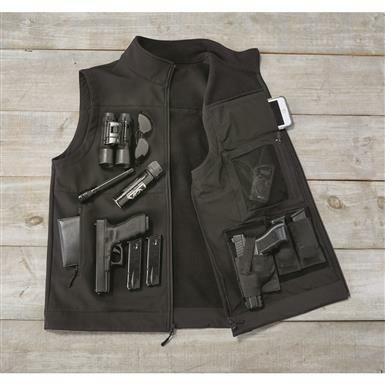 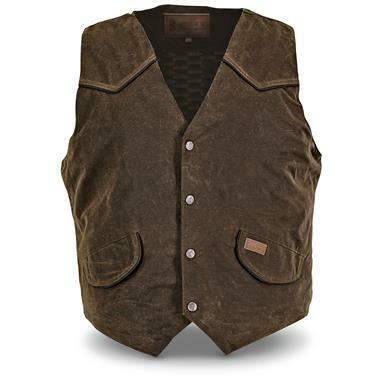 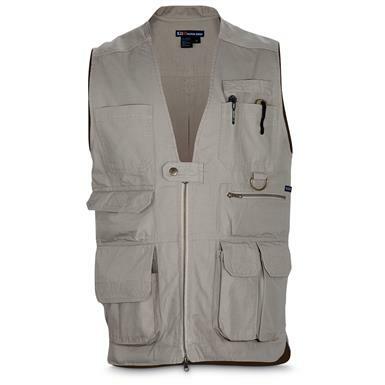 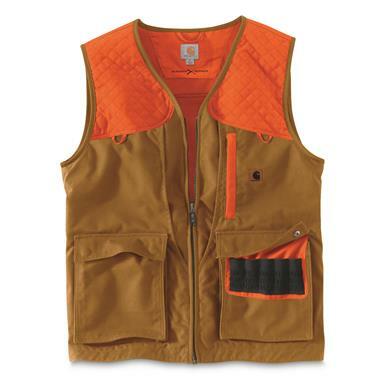 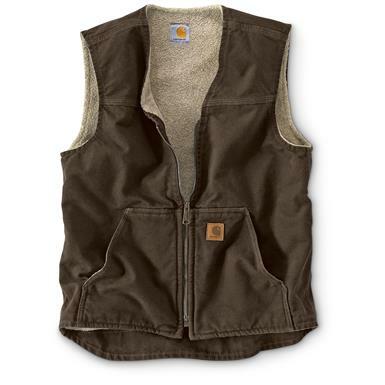 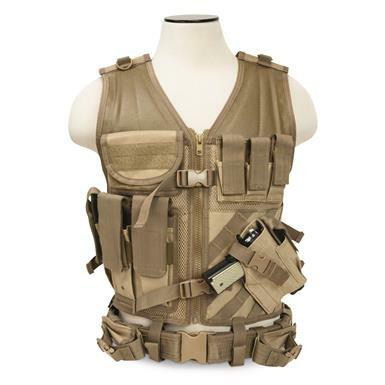 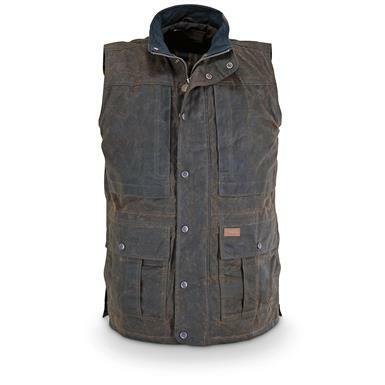 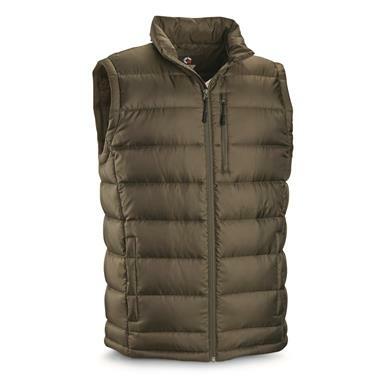 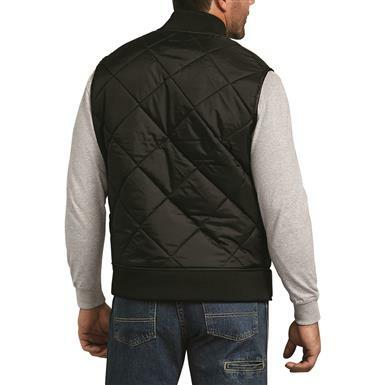 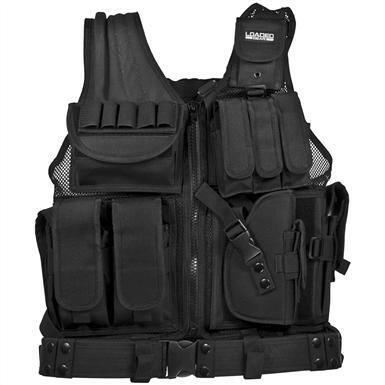 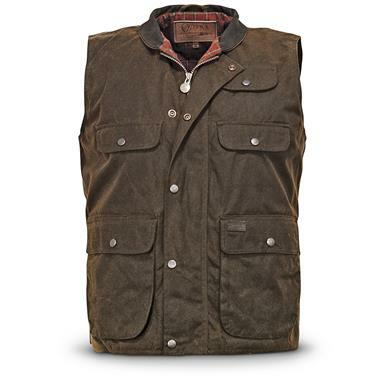 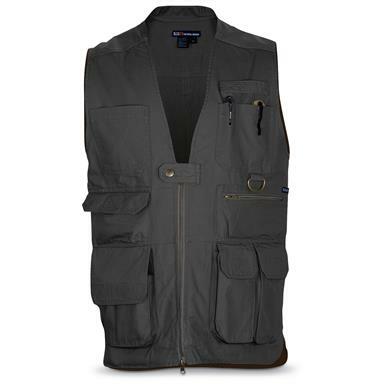 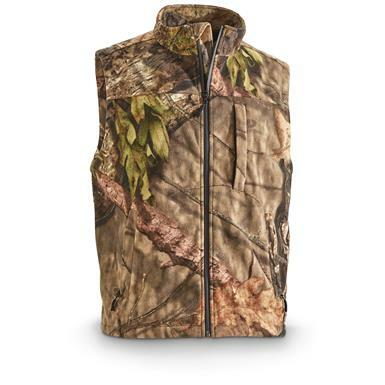 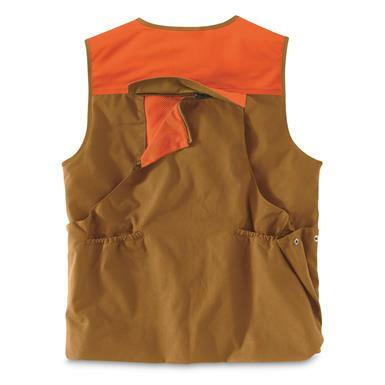 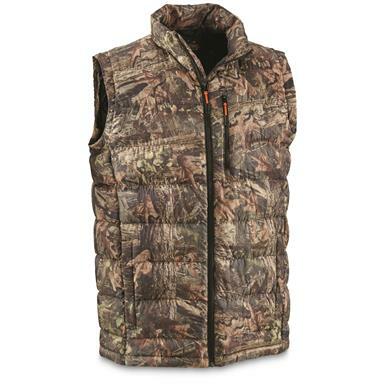 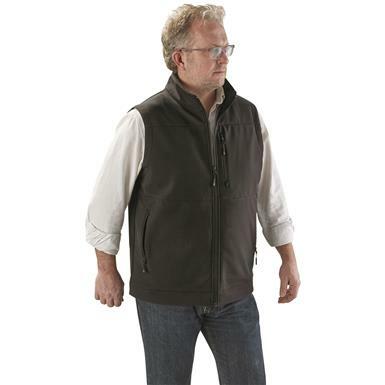 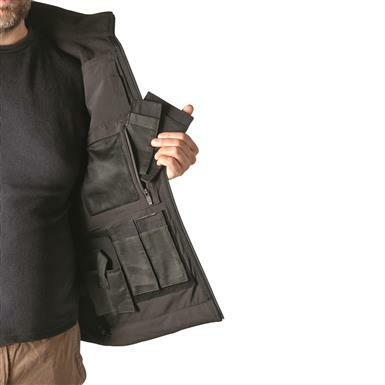 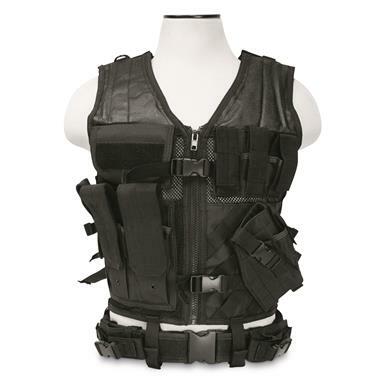 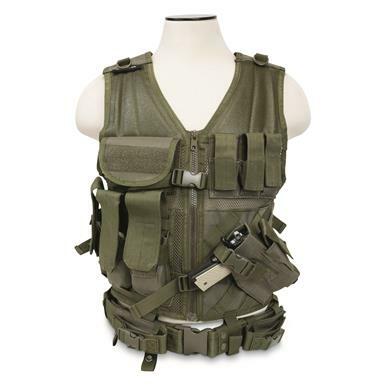 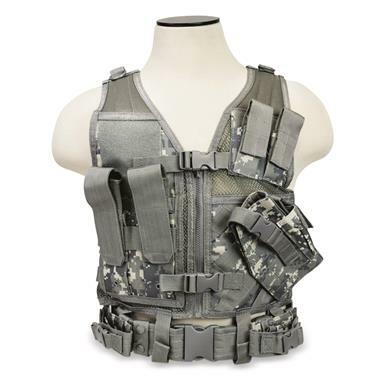 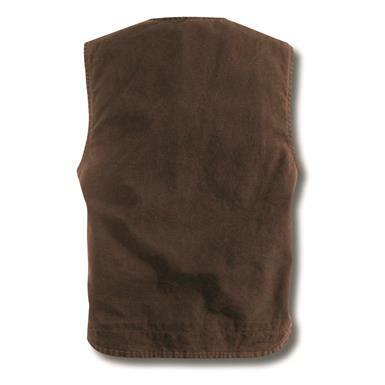 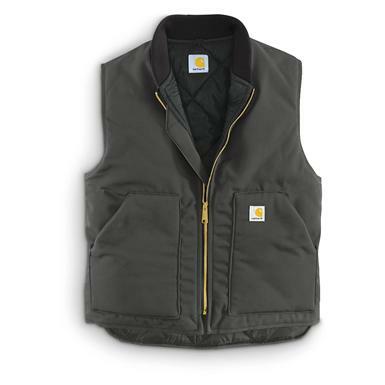 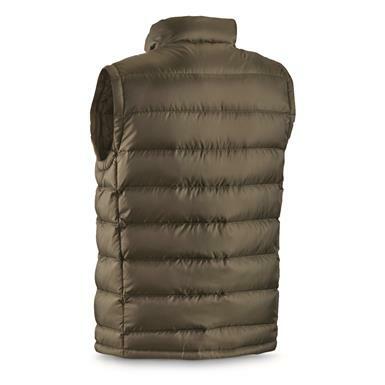 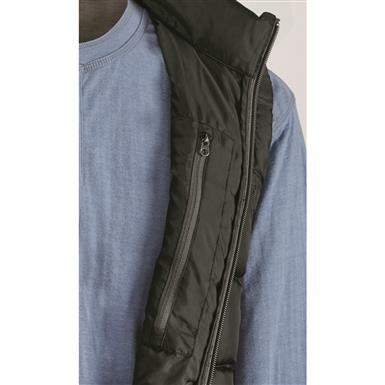 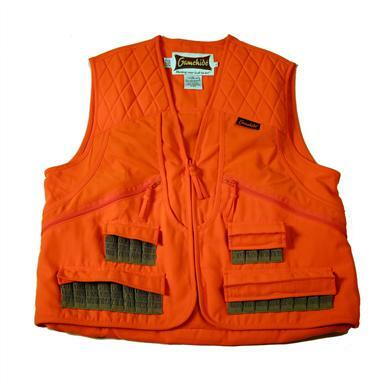 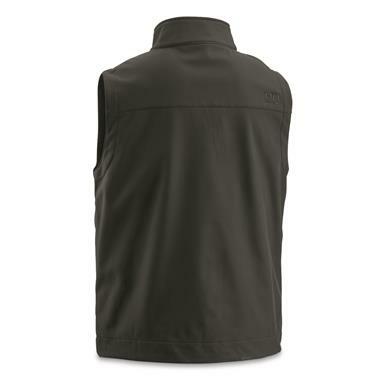 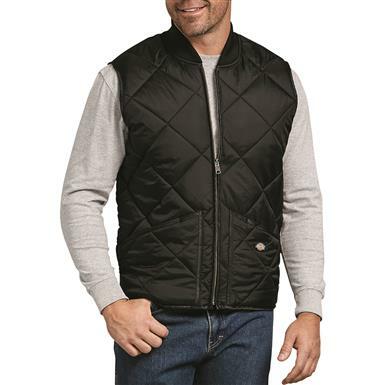 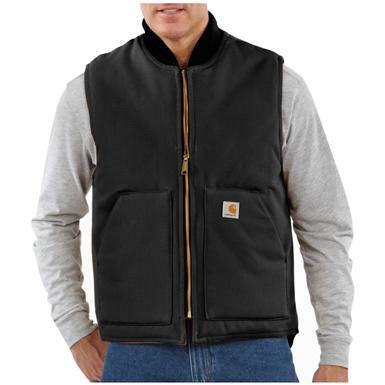 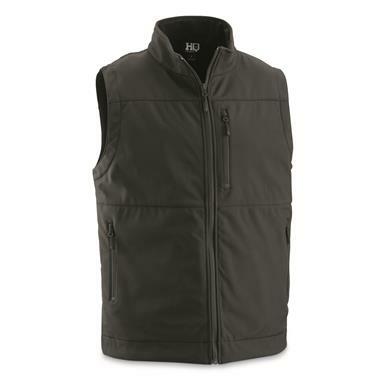 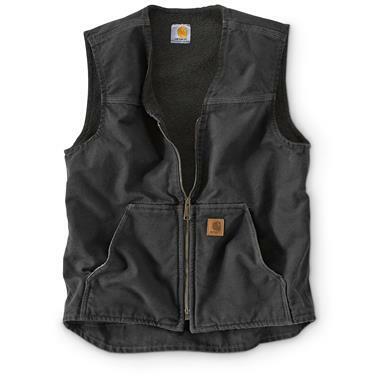 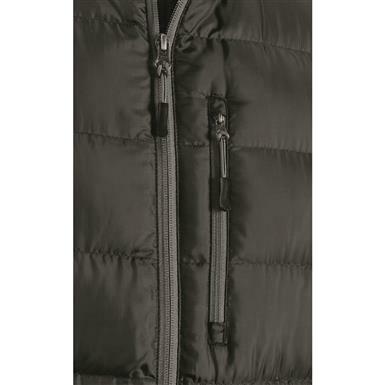 Look stylish and completely dry in this vest.